For the third year running, Acer has grasped the honor of being the top producer of Chromebooks in the world. Gartner Inc. reported that Acer captured 28% of the 2016 Chromebook market share along with posting a 33% year-ever-year growth. Acer has had a strong presence in the world of Chrome OS almost as long as Chromebooks have been around. The release of the Acer AC700 came right on the heels of Google’s own CR-48 and the Samsung Series 5. In just 6 short years, Acer has continued their pursuit of Chrome OS with a larger and more diverse portfolio of devices than any other manufacturer. 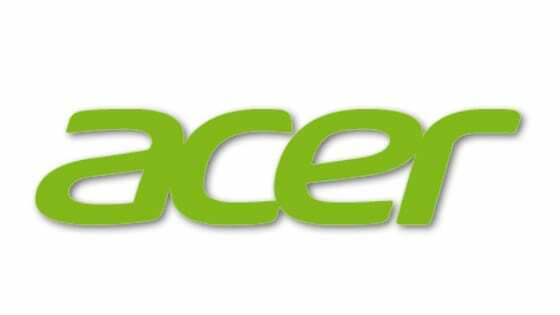 Acer’s offers devices for just about any user including Chromebases, Chromeboxes and convertibles. The Acer Chromebook 15 has had more revamps and configuration choices than we can count. Starting at $200 for the budget model, these 15.6″ Chromebooks are likely the bread and butter of Acer’s sales numbers. 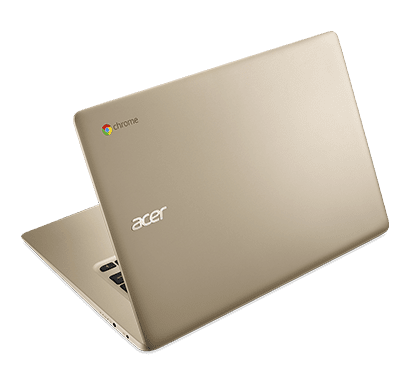 The Acer Chromebook 14 became, in our opinion, the best overall Chromebook of 2016 and the continued push of new and refurbished models of the 14″ silver or gold laptop proves that bang for your buck means a lot to consumers. Their latest Education Chromebooks, the Acer Spin and Acer N7, will surely help them contend for retaining the crown for 2017. This market continues to grow and OEMs like ASUS and HP are stepping up their game to grab their share of the bounty. The Acer Chromebook R13 was another win for the Chromebook giants. While reception was mixed, the release prior to the holiday season and the promise of Android apps reinforced sales of the all-aluminum 13″ convertible. While its popularity has waned since the release of the ASUS C302 and the Samsung Chromebook Plus, the Acer R13 has proven itself as a quality device that delivers where it counts. The Chromebook market is heating up and you can bet that Acer would be wise to continue pushing forward with new, competitive devices to keep sales moving forward. We love Chromebooks, obviously, but Acer is my personal favorite when it comes to all-around quality and selection. There’s a good reason they are once again king of the mountain.